Texas Cargo Insurance Available, Call Today! When searching for the right Cargo Truck Insurance in Texas look no further than Pathway Insurance! Our experienced agents can help you obtain the Texas Cargo Insurance along with your Primary Auto Liability Insurance you need at a rate you can afford. Call us toll free at 800-998-0662 or use our Online Chat System available 7 days per week until 5 PM CST or click on Texas commercial cargo truck insurance to send us your request for your online quote. Please note we no longer offer Cargo Insurance by itself. If you are an independent owner operator you should not skip purchasing cargo truck insurance. Cargo insurance protects you in the event the goods being hauled are damaged, lost or stolen. If you are hauling perishable foods and your refrigeration equipment breaks down cargo truck insurance can cover the damages. If there is a leak in your truck and the cargo gets water damaged it may be covered. There are many different ways cargo can be damaged. 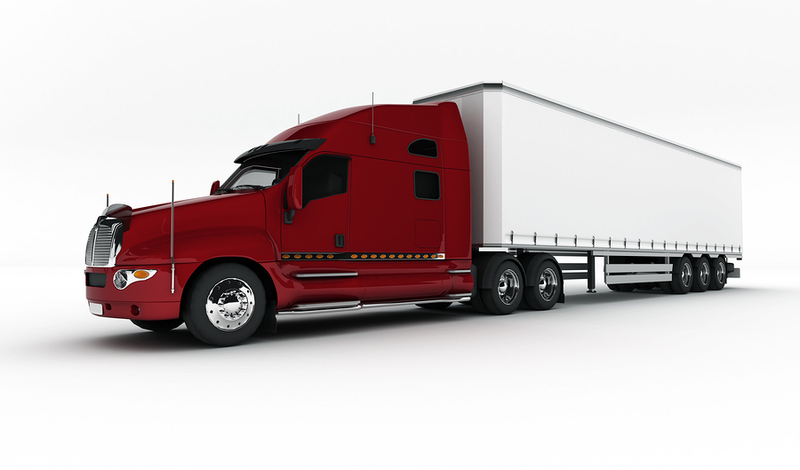 Texas Commercial Cargo Truck Insurance – Is This Covered? Tim is a truck driver for Pecan Dandies, a pecan orchard in Lubbock Texas. He’s hauling a full shipment of pecans to Kearney Nebraska. The nearly 10 hour trip is going well so far. Just out of Oklahoma things get a little slow due to construction. He’s in traffic for longer than he’d like to be and there are laws about how long he can be on the road at any given time. He pulls off at a rest stop and enjoys a little lunch. After his break he continues on US-83 north bound until he’s near Menlo and Rexford Kansas. As he’s nearing a curve a car pulls out in front of him from a side road. Tim breaks and swerves to the side to avoid the car, but at the speed he was going he has difficulty. His truck tips over. The back hatch breaks open, spilling pecans all over the road! Tim only has minor injuries, thankfully, but his cargo is completely ruined. Would Tim’s cargo truck insurance cover the damages? Call the specialists at Country Side Insurance to find out if Texas cargo insurance would cover this claim. Choose Your Texas Cargo Truck Insurance Carefully! 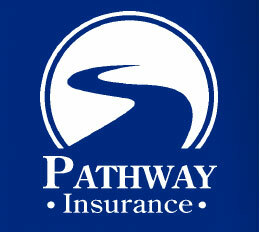 With years of experience the capable agents at Pathway Insurance can help you protect the financial interest of your company. Call us toll free at 800-998-0662 or Chat with one of our licensed agents 7 days per week or submit your information to us 24/7 by clicking on cargo truck insurance Texas.